Conveyor & ropeway Services Pvt Ltd (CRSPL) is headquartered in India, Kolkata and it has nine offices Worldwide, seven in India, such as Visakhapatnam, Jabalpur, Darjeeling, Sikkim, Bhopal and Salkanpur and Jaipur and three associate offices abroad such as, London, US and Nepal. 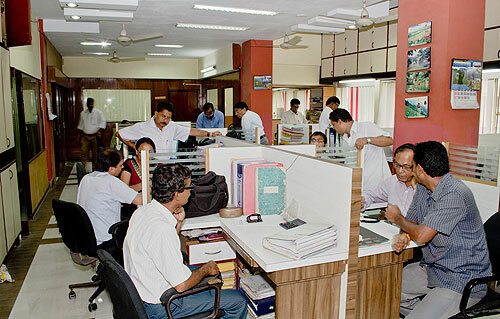 CRSPL has a modern Design office equipped with CAD facilities and effective MI System handled by qualified Engineers. The company always procure necessary raw materials through listed vendors who are regularly assessed and also through newly developed vendors. It provides unique customer support through technical hands and communication system. It has a new age Research & Development unit equipped with Fabrication and Machining facilities manufactures critical and proprietary products. 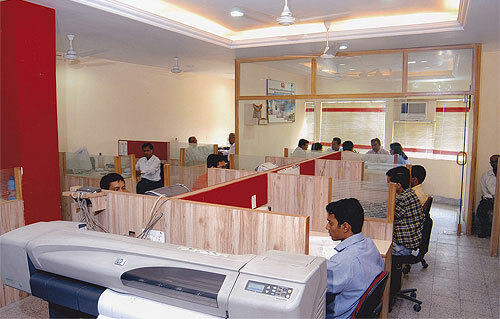 This unit is backed by highly experienced engineers and testers for quality surveillance and control team. CRSPL manufactures patented item such as Grip and other ropeway equipments in two of its state of the art workshops in Kolkata.